Here it is, at last I’ve taken some time away from my Raydiant engine developing process to create a place to expose it. In the next week I expect to upload some synthetic images from this and other projects. 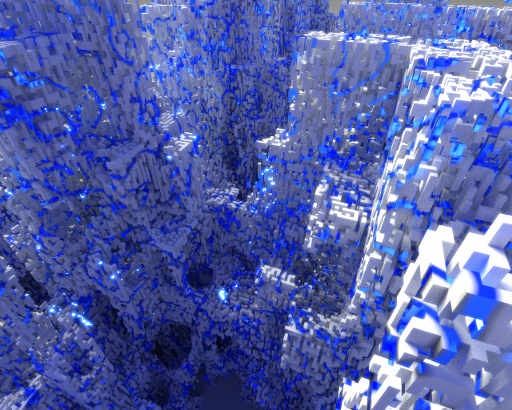 To serve as a kind of spoiler here is an image from my Raydiosity engine (immediately previous to the Raydiant engine).